Privacy screen plants for pool? Hi, our pool was built a few weeks ago and we are in the process of finding a landscaper. 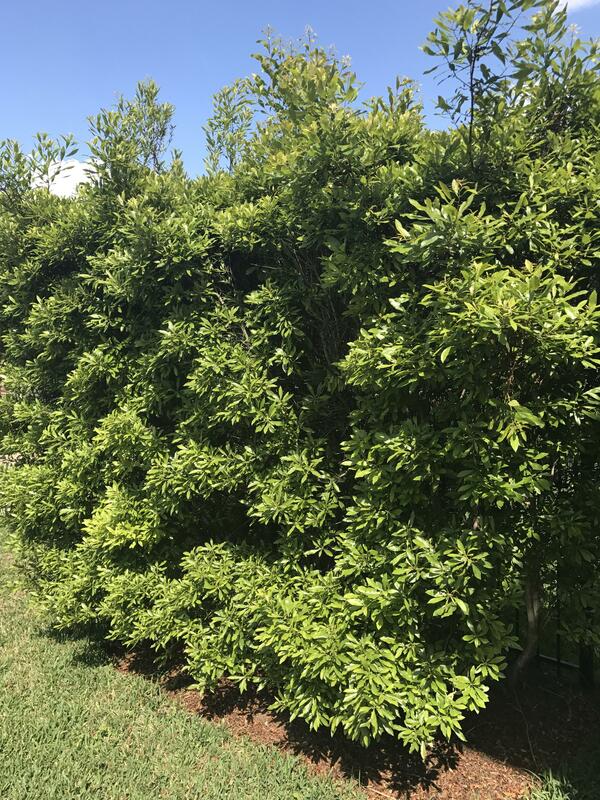 We are in Houston, climate zone 9, and need some suggestions for a simple privacy screen of plants/shrubs. We need something easy to maintain (i.e. mostly just water and go) that won't freeze, and won't shed into the pool, that'll grow to at least 8 feet in height. I really don't like palms, so we're not considering that. I really wanted just a row of emerald green arborvitaes along our fence, but was told that didn't grow well in our area. If you have any suggestions, please let me know, or if you happen to have pictures, that would be great as well!! Thanks in advance! I posted this in the everything else category - tried to delete this but didn't know how. I live in Ohio but am pretty sure "ornamental grasses" of some type would work. Up north they require no care during growing season, don't attract bugs or get infected with fungus or disease. They grow fast to their determined height. The only downside is up here in spring I have to cut back to 12in to get rid of dead growth. Viburnum would be a good choice. Grows tall and little maintenance. They are highly tolerant of heat, drought and wind. We use them in FL and I think they would be good in TX. Nellie R Stevens Hollies are great, grow pyramid shaped. 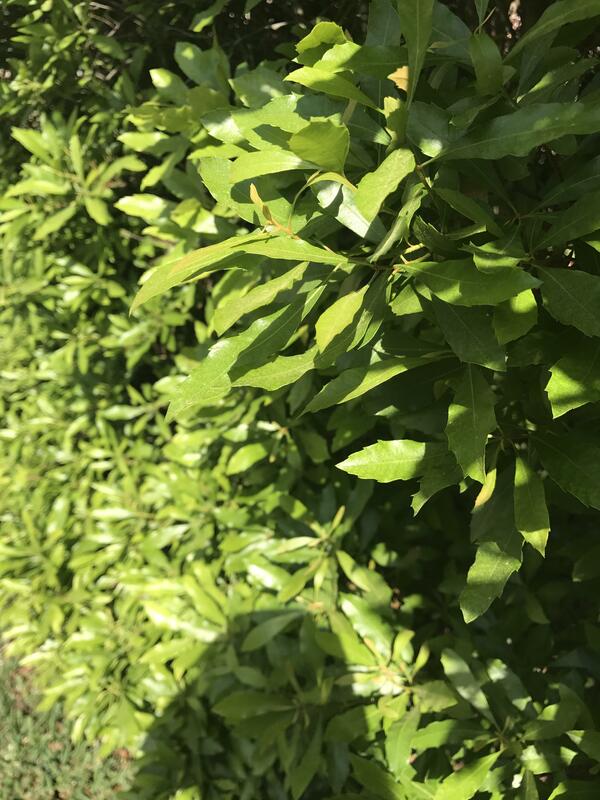 Eagleton holly or savannah holly, those can be full to ground or with a trunk. Or Spartan juniper. I prefer the holly, less chance of bagworms and disease. I am in Richmond, Tx and we have these along our fence. Not sure what they are but they grow really fast. These are probably 8 feet tall and I pay no special attention to them other than cutting them back about 2 times a year. They do shed but IMHO they are not that bad. I also like Little gem magnolias. Wow, these are dense! Thanks for the reference!